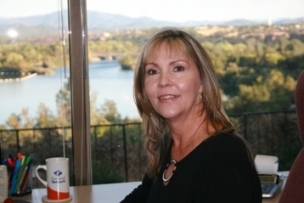 Connie has worked for the Redding office for twelve years. As Branch Office Administrator, she is responsible for all aspects of the day to day operations of the office. Her responsibilities range from assisting each broker, to providing individual attention to client needs. From answering the phones to tracking transfers, following up to make sure the job gets done.